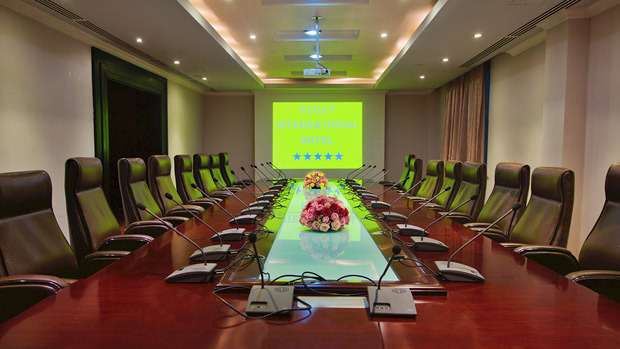 For business meetings, conferences, weddings and special celebrations, the Elilly International Hotel seamlessly blends elegant facilities and expert event planning. Every detail is precisely personalized to suit the occasion. Seal the deal without saying a word. 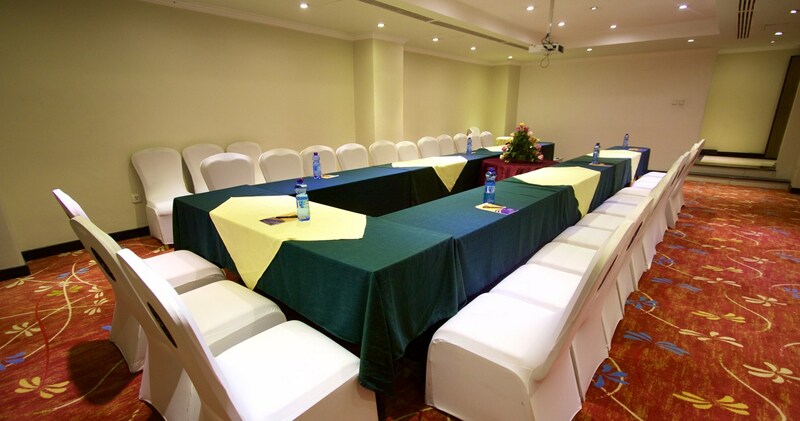 Reserve the luxurious Elilly Meeting hall such as Gada Hall, Pan-African Hall, Green Hall, and Board Room at Elilly International Hotel. 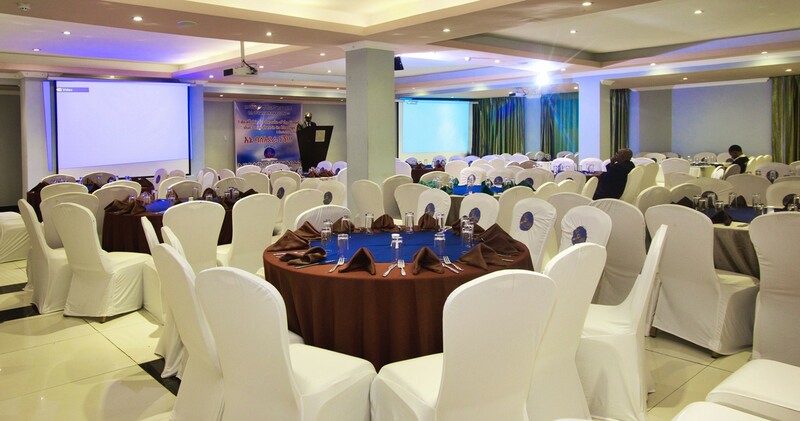 Accommodating guests with comfort, it is the perfect event space for both business and leisure. 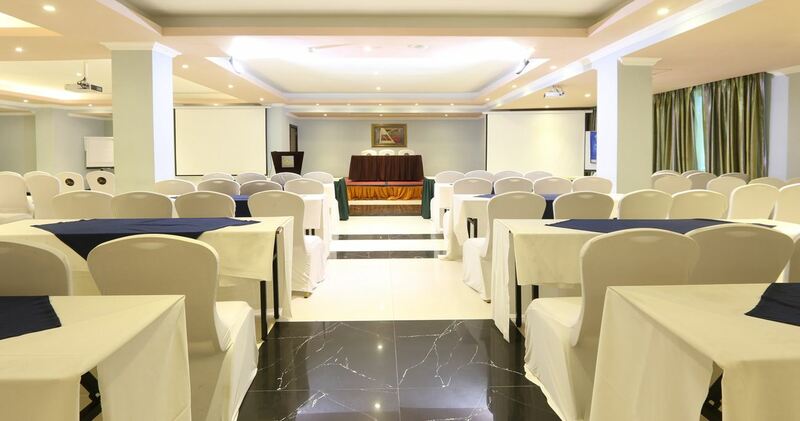 With contemporary elegant décor, fully supported technology and Five-Star catering from our popular chefs, the Elilly meeting hall guarantees exceptional meetings to fulfill every desire. Elilly International Hotel is dedicated to making your special day a unforgettable one. Between our luxurious rooms, catering by popular restaurant and sunlit reception space, we guarantee a celebration beyond your expectations. Our coordinator will work with you throughout the process, from planning the final moments of your event. 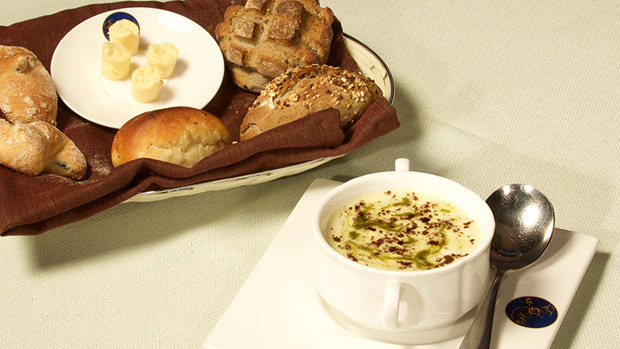 A delectable array of food and beverage designed by our chefs, luxurious rooms and a full-service spa. Take the planning out of wedding planning with Elilly complete wedding services. Enjoy The Spa at Elilly’s salon and spa services for your preparation of the big day or for a relaxing pre-wedding weekend. 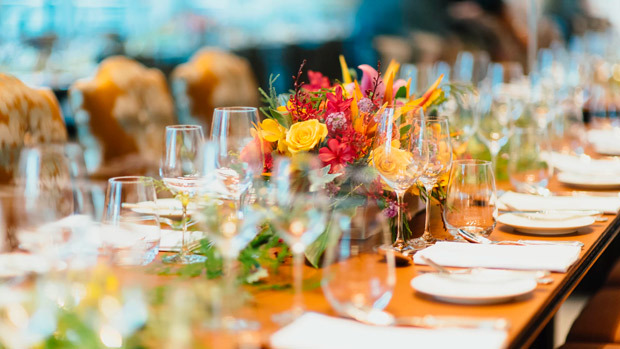 The hotel offers elegant rehearsal dinner and brunch settings, and thoughtful wedding planning professionals who beautifully orchestrate your wedding. You and your guests will fall in love with our spacious overnight accommodations. Experience reception services like no other at Elilly International: impeccable service, fine cuisine, luxurious settings, elegant china and glassware, trusted partners for floral design, entertainment, and the best of Ethiopia’s renowned artists. With Elilly’s wedding services, nothing is overlooked. Let us assist with all the services your wedding needs.